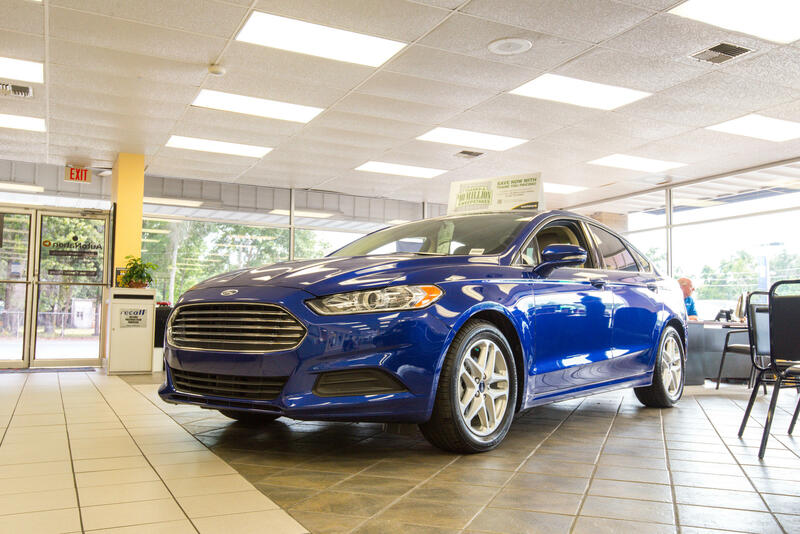 AutoNation Ford Brooksville, a Tampa Ford dealer, has a vast inventory of new & used Ford cars, trucks, hybrids and SUVs. We offer vehicle financing, Ford OEM factory service & auto parts. Andrew Thomas was great to work with! Great Service. Bought an MKX that I love. Go in and ask for Doug. Vicki did a great job showing us the truck and giving a great experience. The whole staff was great! Danny did a great job selling us a Ford. The process was simple and easy, and Gary the manager helped us out a lot. I would recommend this dealership to anybody! Great experience overall - 5 stars!!! Rick was great to work with. He got me out of my Hyundai and in to a 2006 Explorer with no hassle. Bought a car from this over the weekend. No haggling. We agreed on a price and they had paperwork waiting for me. I was on my way in under 2 hours. Ask for Andrew Thomas. He was great! I bought a 2004 Grand Marquis from Andrew Thomas at Autonation Ford in Brooksville. What an experience. World Class. Go in and ask for Andrew!! I managed to get a good car at a decent price with the assistance of Thomas Andrew. 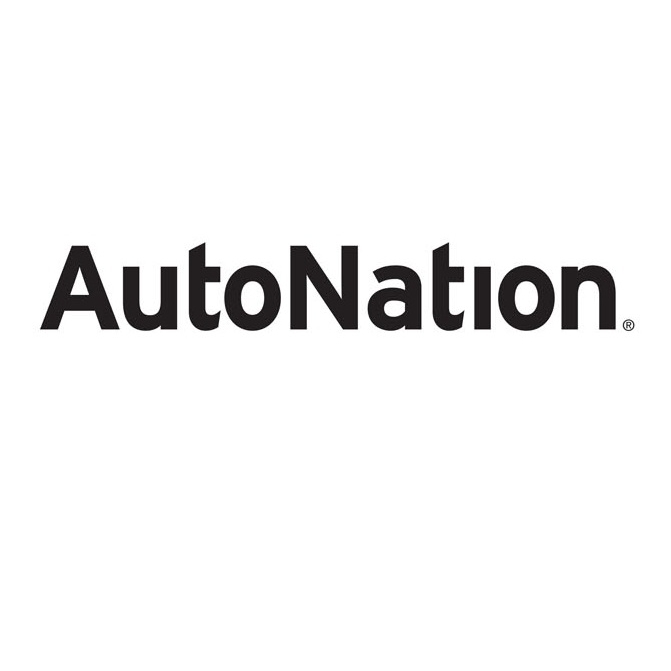 I am very pleased with the First-Time buying experience my daughter had purchasing her first car at AutoNation Ford. Andrew was a great help.